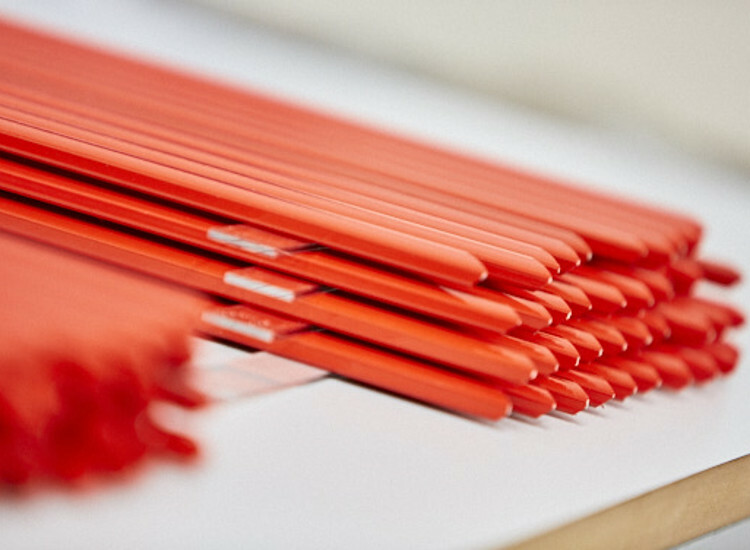 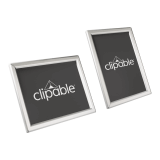 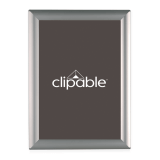 As an industry leading brand, Clipable Snap Frames are instantly recognisable thanks to their stylish, lightweight and simple design. 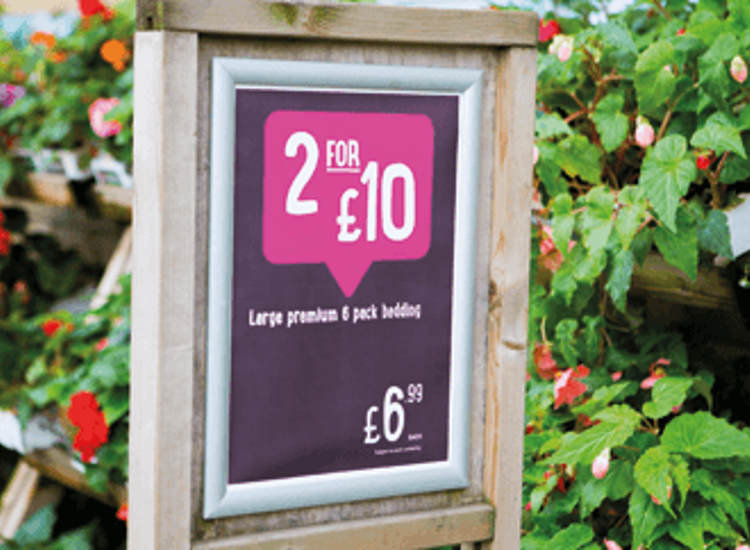 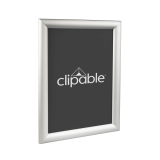 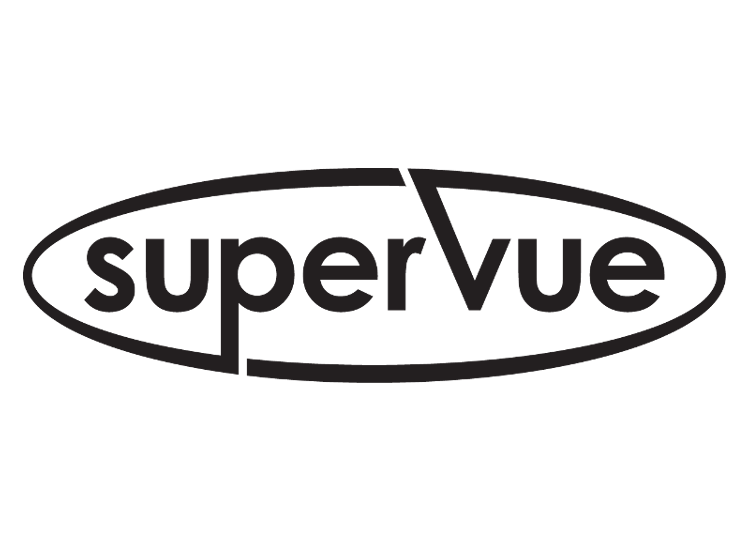 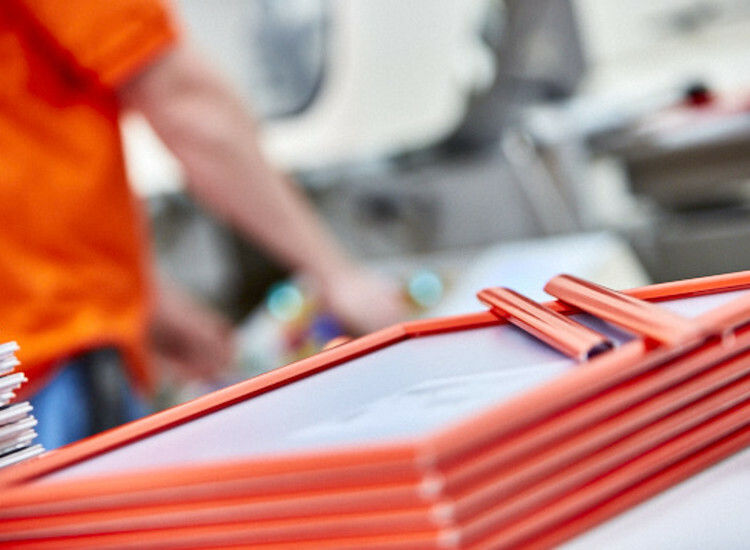 Manufactured and supplied exclusively by UK POS, Clipable frames can be produced in high volumes with a quick turnaround. 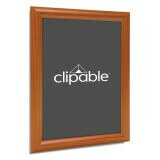 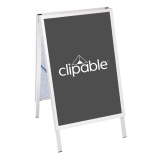 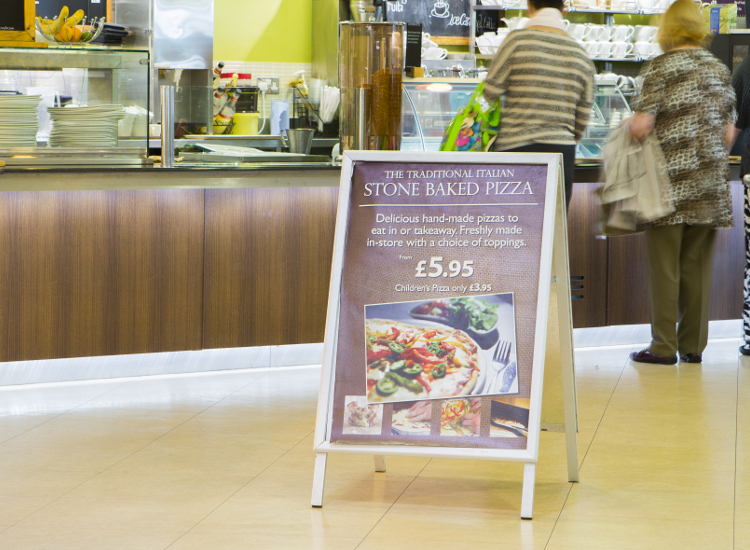 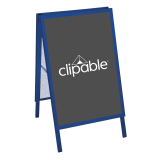 Clipable supplies the largest range of front opening frames, from indoor and outdoor displays, wall mounted and free standing frames to our extensive A board collection, all available in a range of standard or bespoke colours and sizes.